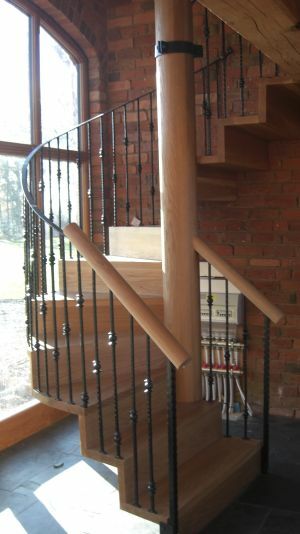 We can manufacture anything from a small section of timber to match a pattern to a grand oak staircase. We try to treat every project equally. 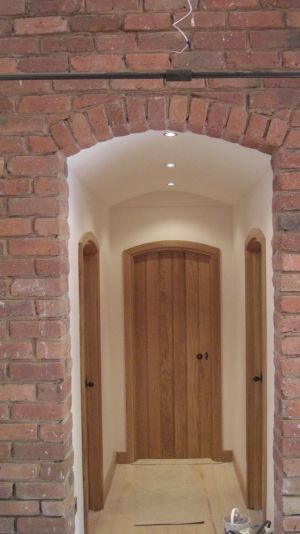 We can bring life back to any timber item, where feasible, and bring it back to its former glory. We will do any project put to us whether they are residential or commercial, large or small. With our team of highly skilled craftsman we are capable of producing any joinery requirements for conservation area and listed buildings.